What’s the best foundation by skin type? We had a celebrity makeup artist lay down the rules and the difference between all the different ones. You’re standing in the middle of the makeup aisle—virtual or otherwise—before an expansive cornucopia of foundation options. While a broad selection isn’t exactly a terrible problem, it’s very easy to feel inundated by the countless bottles staring back at you. You’ve got alphabet creams, tinted SPFs, high coverage foundations, minimal coverage foundations, and primers that promise no need for anything else. The truth is that different occasions and different skin types call for specific products. To help you navigate the world of makeup bases, we consulted a makeup artist for the 411. Here’s what she has to say. What’s the difference between alphabet creams and tinted moisturizers? Let’s start with alphabet creams, which are called that because of the letters in their name. 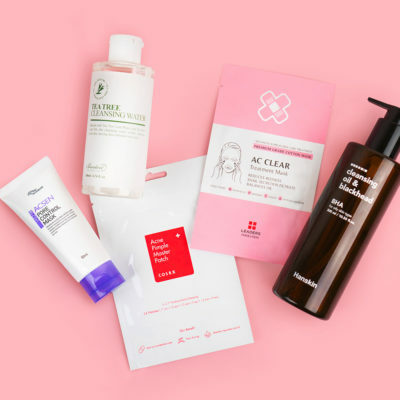 It all began with BB creams—which originated in South Korea, by the way—and has since morphed into CC, DD, and even EE creams. “Initially, the very trendy alphabet creams of today originated as tinted day creams, which combined the advantages of a moisturizing day cream with a touch of color,” explains Karim Sattar, a celebrity makeup artist with Dr. Hauschka. 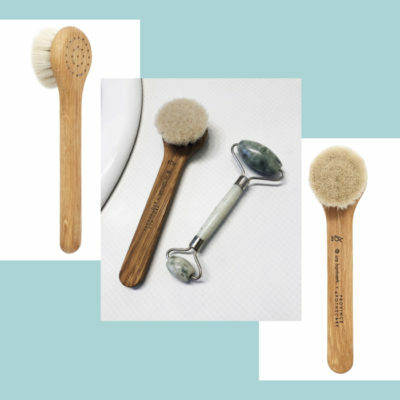 He said these products are ideal for people who wanted a natural finish while covering small blemishes or imperfections. From there, BB, CC, DD, and EE creams each serve their own specific purpose. 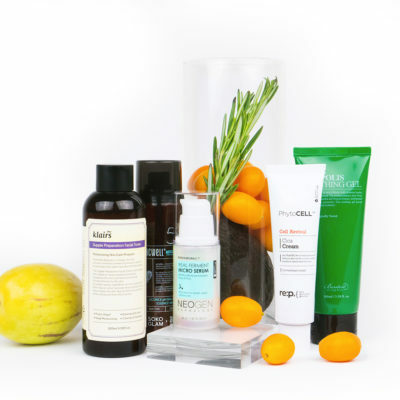 Even within these categories you can find products that suit your specific skin type. 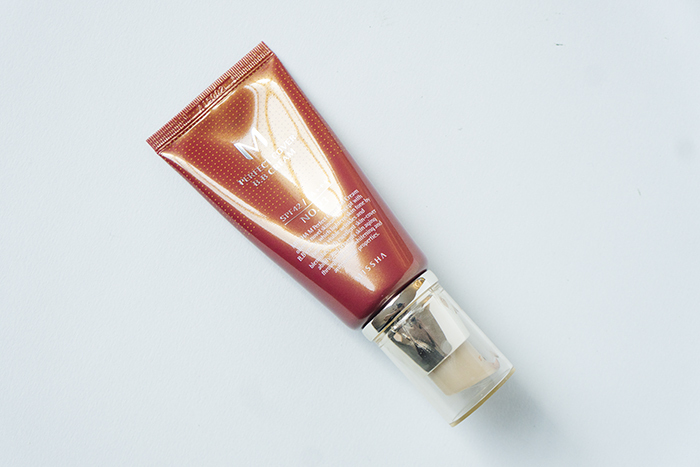 “The first BB creams, abbreviated from ‘Blemish Balm’, claimed to be all-in-one products, combining day cream and foundation often with added antioxidants and UV protection. 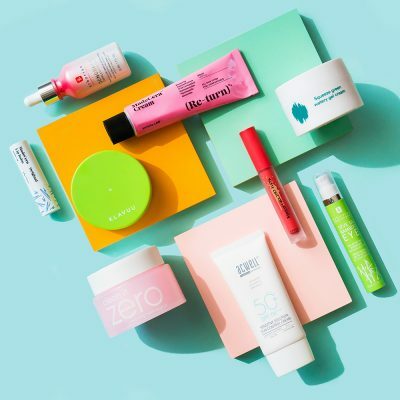 Those products would interest women looking for two-in-one products who also need a little more coverage than a tinted day cream could offer,” explained Sattar. 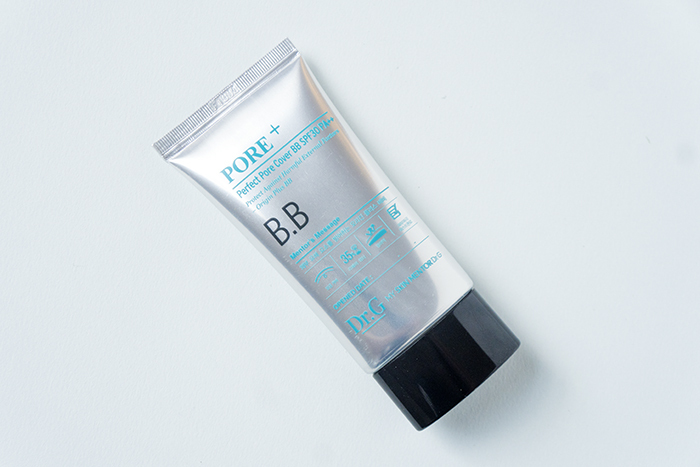 The Missha Perfect Cover BB Cream SPF 42 PA+++ is a favorite across the K-Beauty market. 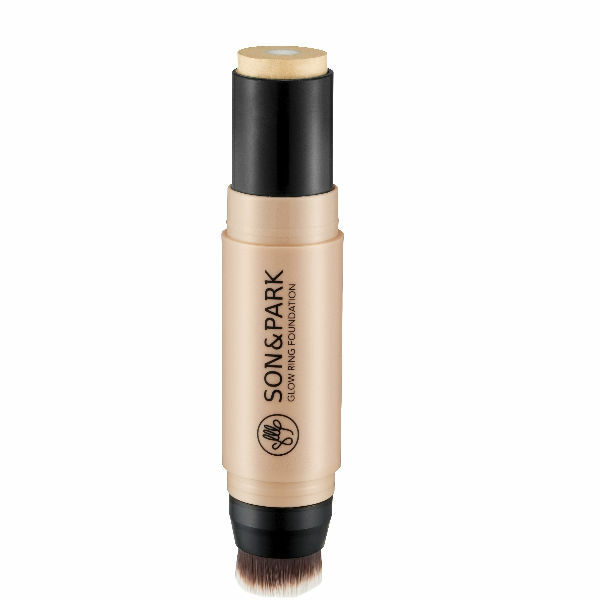 It’s thick and creamy, providing sheer but even coverage while also imparting moisture. 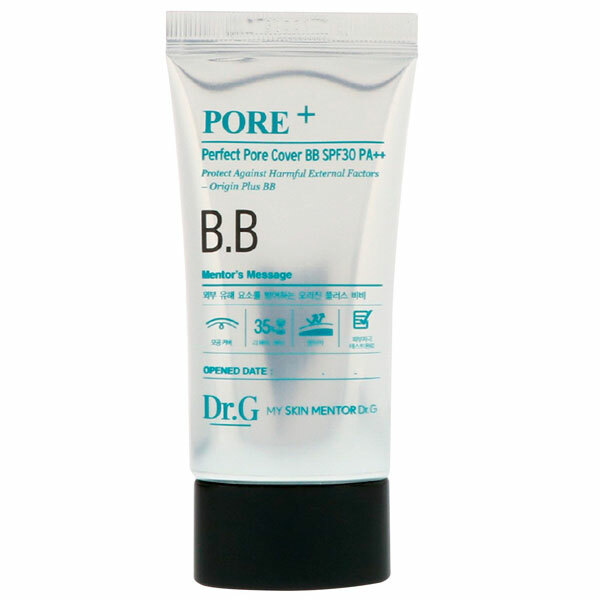 Another option is My Skin Mentor Dr. G’s Perfect Pore Cover BB SPF 30 PA++, which is ideal for oily skin types who want that sheer BB cream coverage and moisture while zapping excess sebum. CC creams stand for ‘complexion correction’ and focuses on efficient coverage of redness while creating a fresh and even complexion with a velvety-matte finish, explains Sattar. They’re pigmented slightly differently than BB creams in order to more effectively cover hyperpigmentation and redness. In addition, Sattar said that many CC creams claim to improve the skin if used regularly. DD, which stands for ‘Dynamic Do-all’ creams or ‘Disguise & Diminish’ or ‘Daily Defense’ creams, combine the properties of BB and CC creams. In that sense, they’re a moisturizer, foundation, and sunscreen in one, with high emphasis placed on improving skin through use and shielding it from UV rays. “CC and DD creams are especially prized by those with mature skin, having not only better coverage and UV protection, but also for minimizing the appearance of fine lines and wrinkles,” says Sattar. In that sense, tinted moisturizers and alphabet creams have a lot in common. In fact, Sattar says they are essentially one in the same, though alphabet creams tend to provide slightly more coverage as a rule, with more focus on improving texture, evening tone, and brightening versus straight moisture. They also tend to be equipped with higher SPFs, but this, naturally, depends on the brand and product. So when should I use a foundation and when should I use a tinted moisturizer? The primary difference between foundations and alphabet creams, AKA tinted moisturizers, is that the former contains a higher proportion of pigment, which yields a great opacity and therefore provides more coverage. For that reason, foundations ultimately provide a more seamless base of coverage across the skin. This makes them ideal for those with hyperpigmentation, acne, red spots, or a generally uneven skin tone. Unlike alphabet creams, they tend to feel heavier, have lower or no SPF, and are less moisturizing on the whole. This can be remedied by layering an additional moisturizer and SPF underneath your foundation in order to provide a fully hydrated, fully protected, gorgeous canvas. Sattar said that the degree of coverage and the texture of a foundation strongly depends on the proportion of pigments. For example, a very heavy formulation containing a high proportion of pigments can be used to cover scars, burns, and other skin lesions. If these are issues you experience, then you may find a foundation preferable to a light alphabet cream. 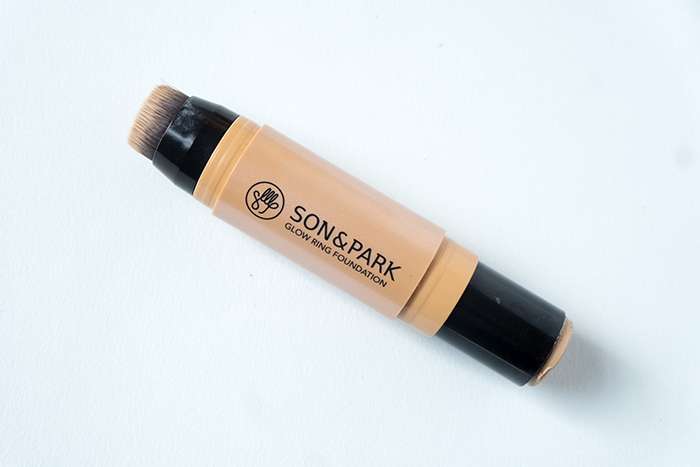 We like the Son & Park Glow Ring Foundation for its creamy consistency and buildability, making it a great option for those who sometimes need just a little extra coverage while at other times require more. With the above information in mind, it’s important to consider what your makeup goals are. If obtaining a super sheer, glowing, “lit from within” finish is what you want, then a heavy foundation with high pigment ratio isn’t your best bet, and a tinted SPF or BB cream will serve you better. Contrarily, if you want to cover acne or hyperpigmentation, a highly pigmented, full-coverage foundation that conceals more dramatically is a better option. Another thing to keep in mind is the fact that your skin changes over the course of a year, months, or even within a month. For example, if you experience breakouts during PMS and need a slightly heavier base to even things out, then a full-coverage foundation on top of a moisturizer is perhaps your best option. 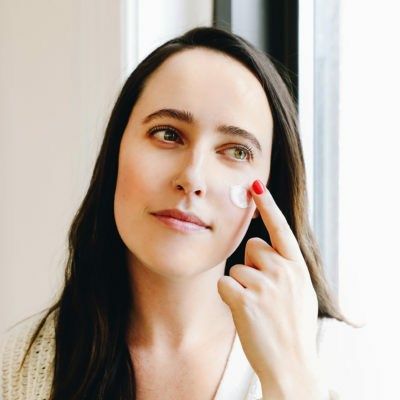 Or if you’re dealing with especially dry skin—say after your period or a chemical peel or a vacation in the sun—then a nourishing, highly moisturizing BB cream is a better bet. We recommend taking the “temperature,” if you will, on your skin throughout the month and year. Really familiarize yourself with what your skin type is—oily, dry, normal, combo—and how it changes over the course of your cycle or the seasons. From there, consider what look you want to achieve. Doing this will help narrow down your options, and from there you can begin experimenting with different products until you find your HG heroes. + What do you think is the best foundation by skin type? Which one works for YOU? Share your knowledge with us in the comments!